KOLAWOLE OMONIYI is a hard working, solution driven male accustomed to working with minimal supervision in fast-paced media and social environments. Prefers be called KBOBO. He has the ability to multi-task with over 7 year’s hands on experience on various media projects ranging from journalism, broadcasting, public relations to marketing roles in various media organizations in Kano city and the entire country at large. 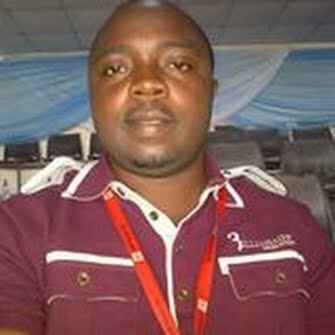 He holds a master degree holder in public relations and post graduate diploma in mass communication, both at Bayero University Kano and Higher National Diploma HND in mass communication at Osun state Polytechnic with Honors. He is a proud father and husband with so much respect for the family and the journalism profession, born 10th of June in the 80’s. 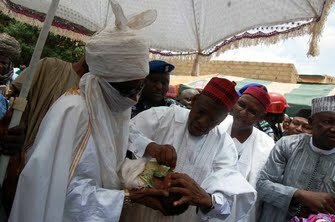 FEATURES: 2017 polio eradication target: Would Kano be a barrier? Story on education sector in Kano city. The Hisbah Board is a religious security agent saddled with the responsibility of preventing forbidden acts in Islamic religion. Story on local government election in Kano city. Health report of situation of polio virus in Kano city. Story of Boko Haram Terrorists in the northern Nigeria.